Track your progress and accomplishments throughout your esteemed career. Compare your results with the best from around the globe. 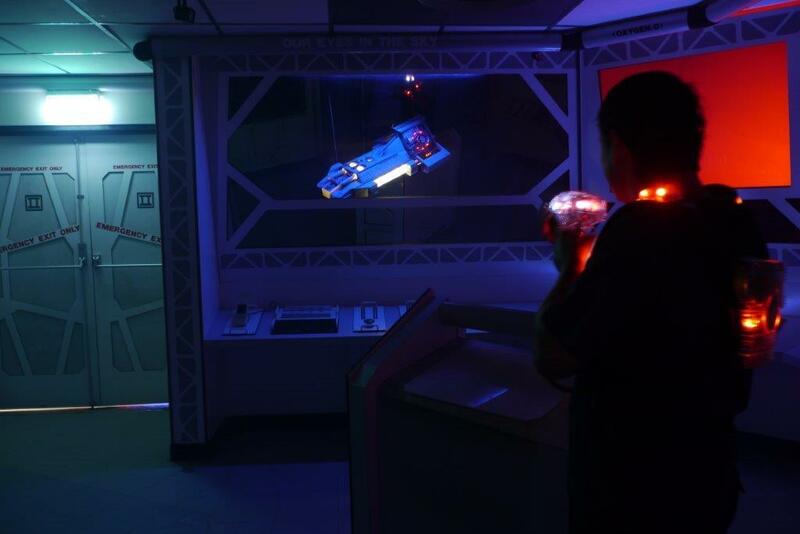 On this page you will learn about all the different characters and targets you will come across while playing Laserforce. This page includes tips on where these devices are typically located and how to destroy them for extra points! Every Laserforce arena has at least one of these inside. 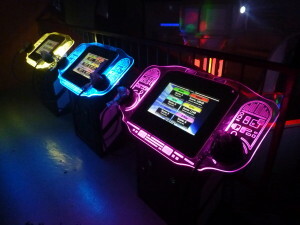 To score maximum points players must find and destroy all their targets by zapping them in the centre of the flashing lights three times. Many Laserforce arenas have one or more centre piece devices which are called Force Field Generators. Generators have 4 targets but only one is lit up at any one time, and it changes position during the game. To score maximum points, destroy the generator by finding the flashing target and zapping it three times in the centre of the flashing lights. 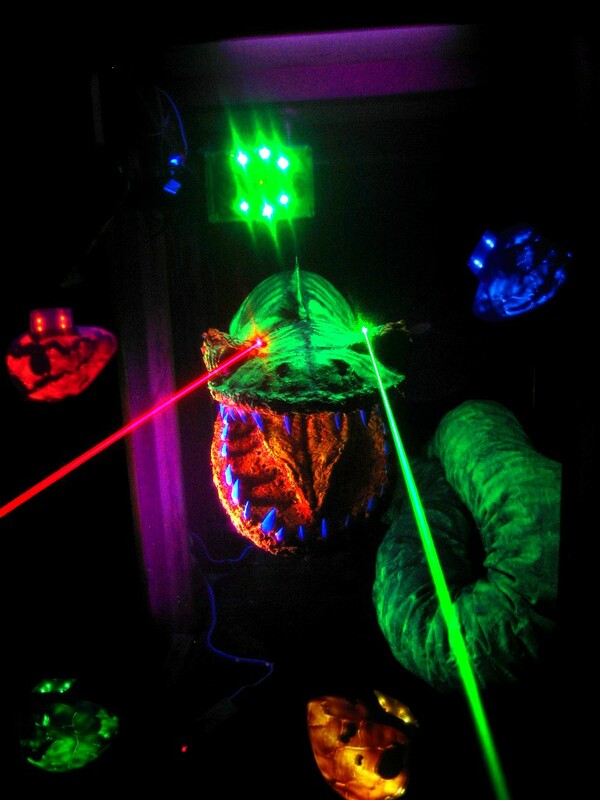 BEWARE THE RADIATION LEAKAGE – anyone caught in the surrounding area when the generators explode will be deactivated with realistic sound effects, intense vibration and hyperactive suit colour changes. Beware the mighty warbots who guard the arena. Zap them before they get you! The ferocious Jade Serpent is found in the darkest creepiest corner of the arena. Find her lair… Then the challenging fun begins. Destroy each of her 4 glowing eggs to provoke the Jade Serpent into a battle. It’s up to you to put her out of her misery, but it won’t be easy! The Jade Serpent fights back! 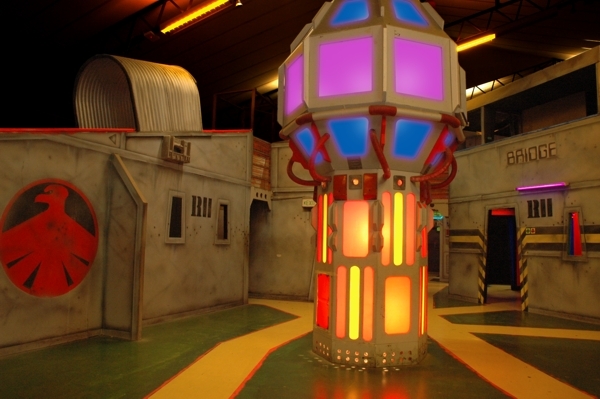 There is only one laser tag arena in the world that has this arena device, and that’s the Laserforce HQ. 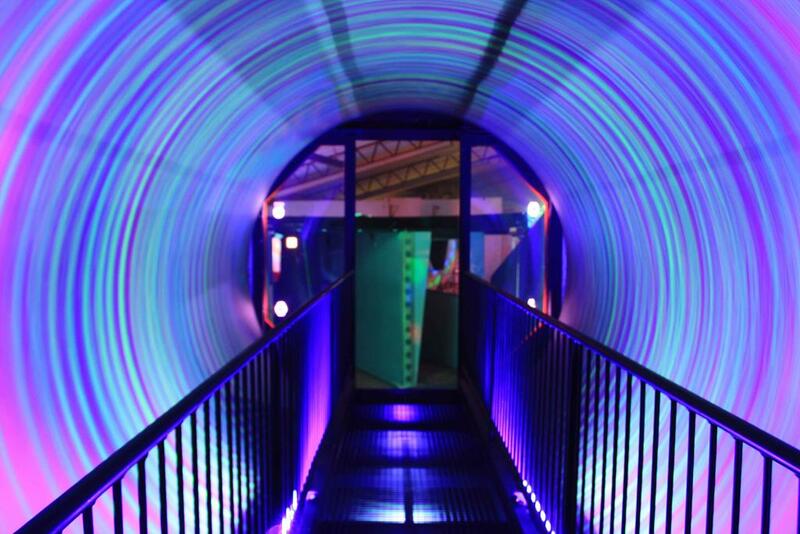 Get to the bridge inside the arena and find the glowing entry portal. Destroy each of the flashing time crystals to break the seal, then you won’t believe what happens next! 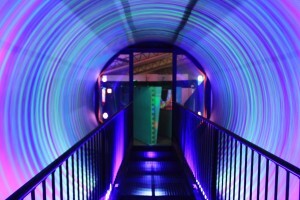 The Time Vortex will take you on an interstellar journey! 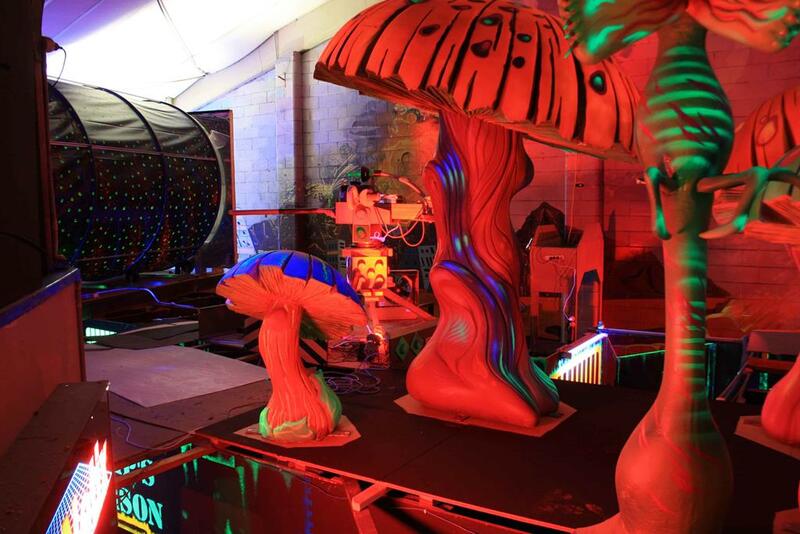 It’s a mystifying experience that you will never forget! The PODS are located on the observation deck that overlooks the arena. Players score points by zapping the players and by zapping targets visible from the PODS gallery. IMPORTANT – players can never deactivate you or score points off you and you can never deactivate other players. The aim is to score as many points as you can against your opponents and to test your skill – it is great fun. These usually appear in front of the PODS gallery. 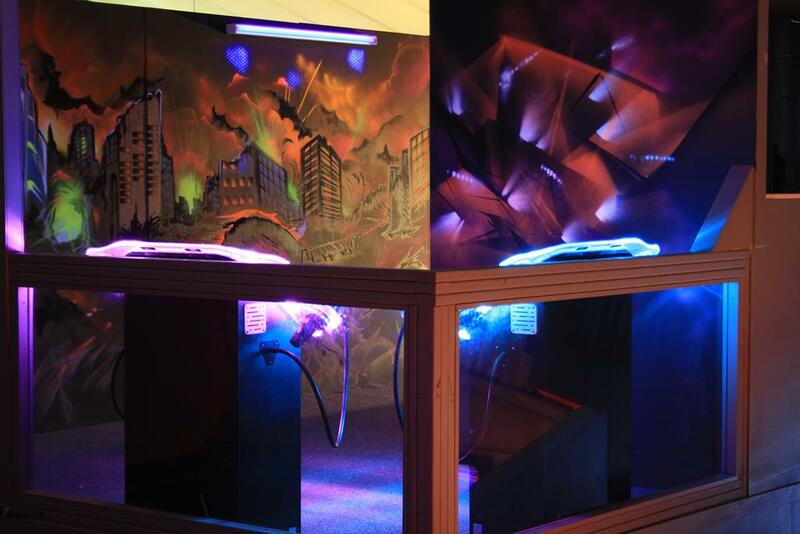 Zap them as they light up in different sequences to score some extra points! Players can tag the HD video screens on either side to capture the portal for their team.